Here are some of the locations in Arizona and the Nation, that Dr.Sky will appear at in 2017…. This schedule is subject to change. 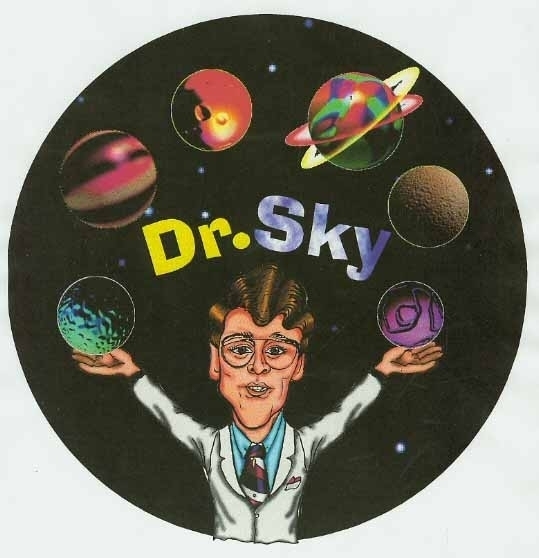 Book Dr.Sky for your family/group outing, or your very own “Sky Party”. A great way to celebrate that special birthday. We bring the telescopes and equipment to you and provide a memorable way for your child to learn about the wonders of the night sky. Call 602 684-7597, for dates and rates! See you on the Dr.Sky Cruise To The Cosmos”……. 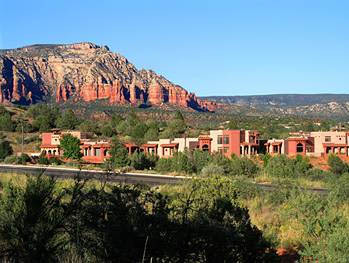 Another of the great getaway locations on the Dr.Sky tour, is Sedona Rouge/ Hotel/ Spa…An Oasis Of Style and Sophistication, Ideally Located In West Sedona. 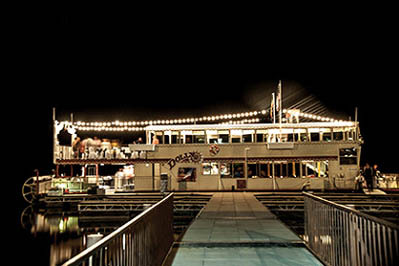 Join me, Dr.Sky for some great “Sight, Sound and Taste” experiences at this grand facility…. Call them to make your reservations and ask for the Dr.Sky rate, when booking! Join us in 2017 for the following dates and times, with our Dr.Sky, on the 3rd floor observation deck (weather permitting)at 9PM. Just 30 miles from downtown Phoenix, is one of America’s best little secrets, when it comes to desert dark skies and much more! Join me, Dr.Sky for some exciting programs in 2017….. 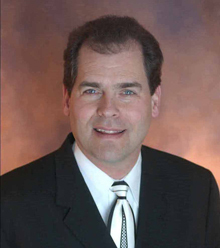 Here are the select dates for our “Evenings With Dr.Sky” at LDSP. Experience the night sky as never before, with our special two hour programs, for people of ALL ages! There is a $7 per car fee…..ALL funds go to the good folks at LDSP…..